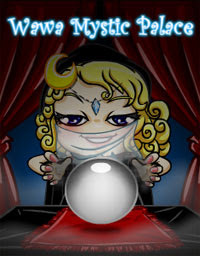 We have just added free ingredients and chilli powder into the Mystic Palace. Remember to get your free spin daily! Over 500 Buffet Wars prizes have been given out already! P.S. : Note that there is no guarantee of getting a Buffet Wars item every time, each prize is awarded at random.